Do you require a oven repairing, not heating up, blowing the fuse or trip. we charge a flat fee labour charge, which means you only pay labour on the first visit, if you require a spare part and we have to return we don’t charge labour we only charge for the part and post and packing. All Electric ovens repaired with a 12 month guarantee from a company you can trust trading in the local area for over 30 years. Whether you want to cook a frozen ready-made meal or to reheat yesterday’s leftovers to making the weekly roast, an electric oven repair is the solution. Call oven repair so we can help today. If your electric oven breaks down, call oven repair you can avoid frustration and inconvenience by repairing it as soon as possible. Electric ovens are in 70 percent of all UK homes. And we are the company to call for your oven repair. Our highly-trained, courteous technicians are trained to repair all electric oven brands call oven repair now. 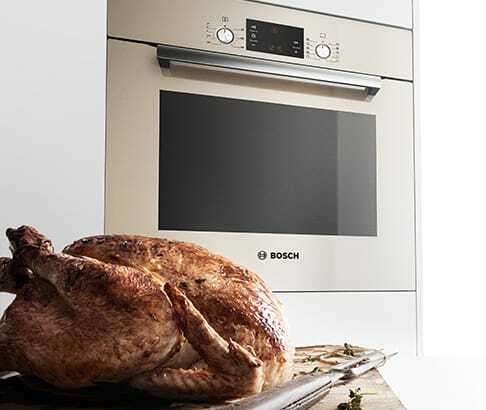 We have solved electric oven problems for hundreds of homeowners. We are the oven repair company that will be there when you need us. Some of the oven brands we repair. Our charges are simple you can choose from one of two repair packs. One off fee for 60cm appliances £89 flat labour charge plus parts, pay labour once then for parts on return visit if part not on our van. we carry about 95% of oven spares on the van so can complete the repair on the first visit subject to part on the van. Wider than 60cm will be charged at £109 plus parts.